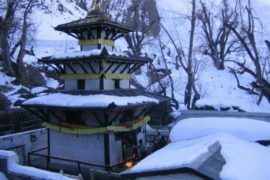 Muktinath Tour from Raxaul is the shortest tour package to Muktinath Temple for those visitors who are traveling from India to Nepal. The 4 days package will cover almost all the places you need to visit during the Muktinath Temple visit. 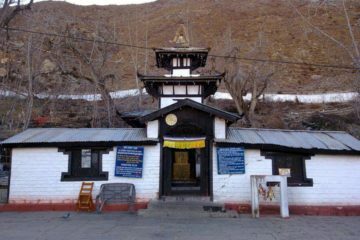 For those visitors who want to travel from Raxaul, India and go directly to the Muktinath Temple visit, this package could be the best one. Transfer to the airport. 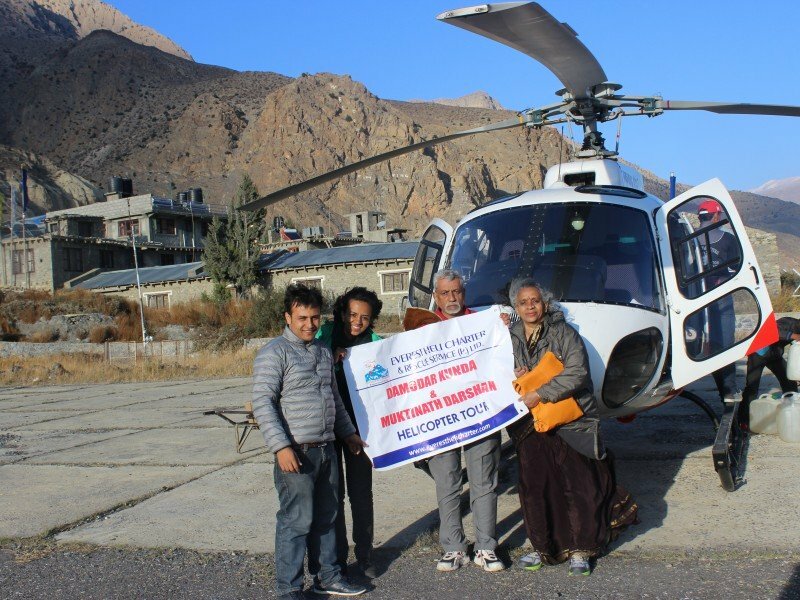 Fly Pokhara – Jomsom. 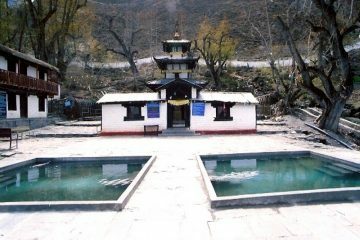 Transfer Pokhara to Raxaul on a private vehicle. 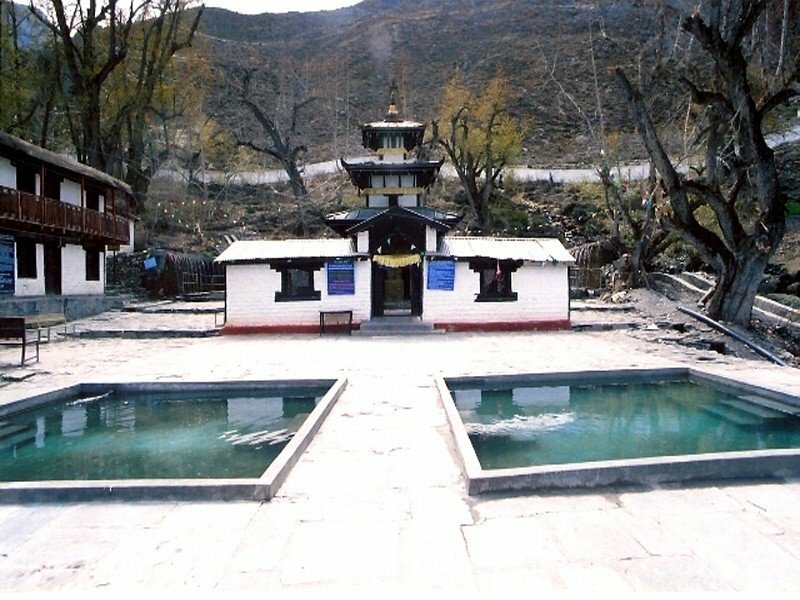 Well organised trip. All staff, drivers are very punctual. 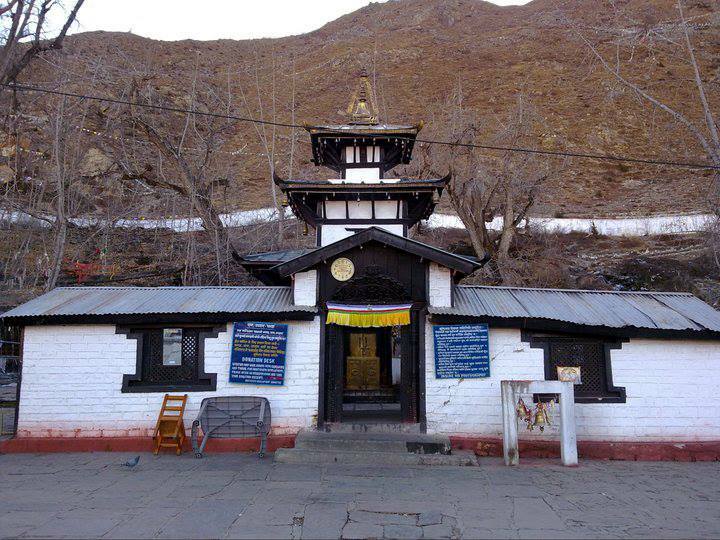 Good choice for hotels at all locations Kathmandu, Pokhara, Jomsom.